Mark Winterbottom has described qualifying fourth for today’s opening leg of the WD-40 Phillip Island 500 as a ‘massive confidence boost’ following a rough start to the season. 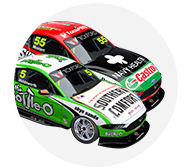 The Bottle-O Ford driver had qualified no higher than ninth in the last seven qualifying sessions across the Clipsal 500, Albert Park and Symmons Plains weekends. Currently 12th in the standings with a best race finish of seventh, the 2015 champion has been well and truly in the shadow of Prodrive team-mates Chaz Mostert and Cameron Waters. 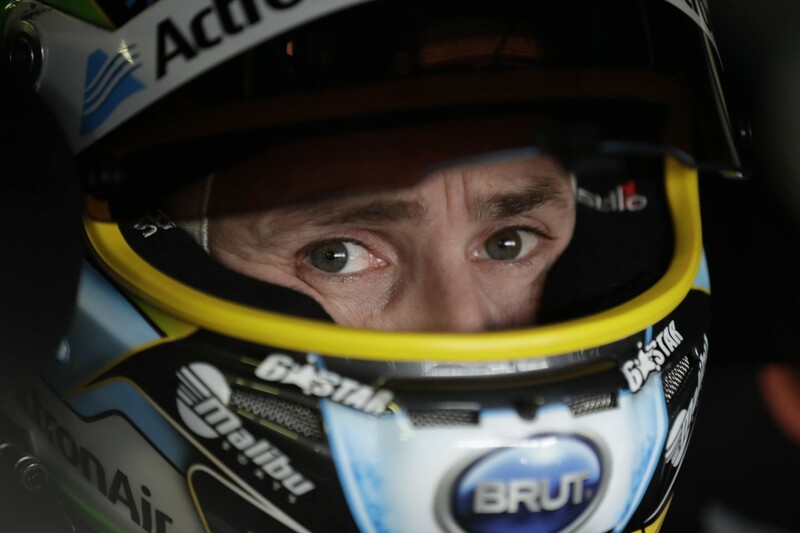 “That feels like a pole for me,” said Winterbottom, who edged Mostert off the second row by 0.06s. “I’ve had a tough run this year and people write you off and all that sort of stuff. “But I knew once we got the car right and got the issues sorted we could be competitive. “That’s a massive confidence boost for me because it’s a tough category. “I’ve been at the top and I feel I’ve been pretty much at the bottom the last couple of rounds. “I’m pumped to be on the second row. I’m going to have a crack. Winterbottom had struggled with a persistent braking issue at Adelaide and Albert Park that was finally cured in time for Symmons Plains. The problem came as Winterbottom began his partnership with engineer Brendan Hogan, who switched from Waters’ car at the end of 2016. Although admitting to utilising “almost everything” from Mostert’s set-up following practice, Winterbottom believes he and Hogan are making progress. 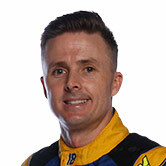 “You always back yourself, but now we have a package we can sort of go with we can start tuning that,” said Winterbottom. “The first couple of rounds, in my engineer’s defence, you couldn’t stop the car so how can you set the car up? “He’s been pulling his hair out and I’ve been pulling his hair out as well.